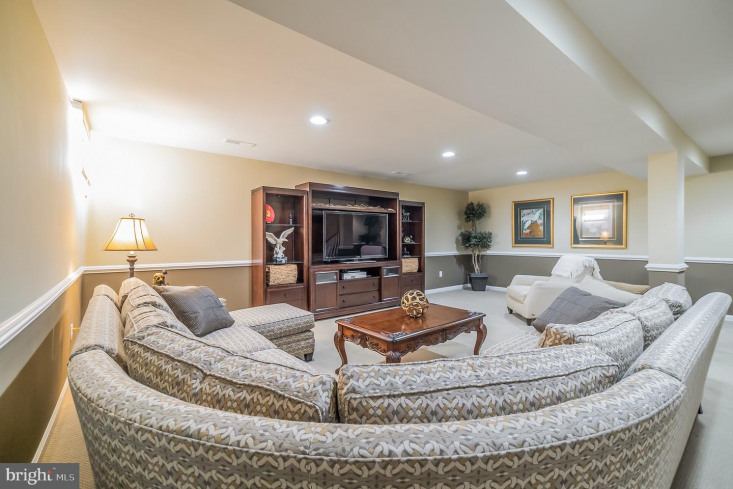 Welcome to this spectacular Brighton model situated in the great adult community of Legacy at Waterford Pines. 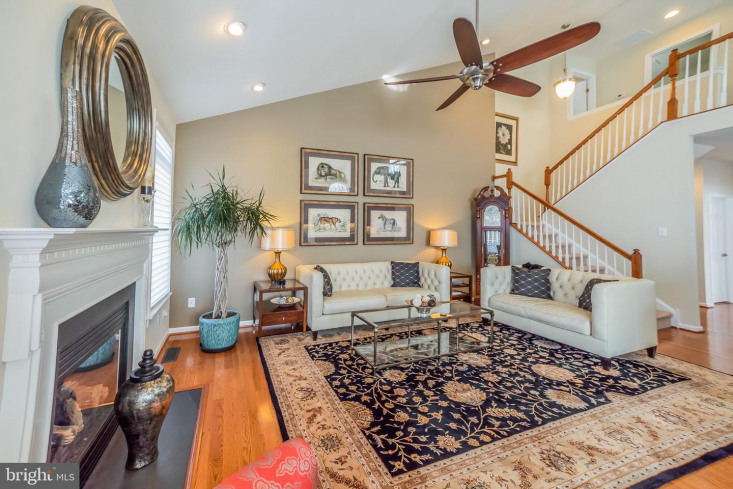 This home could truly be featured in a designer magazine. 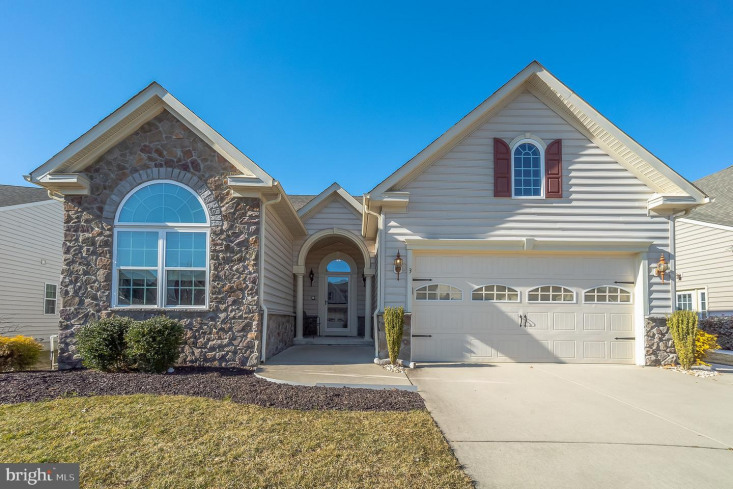 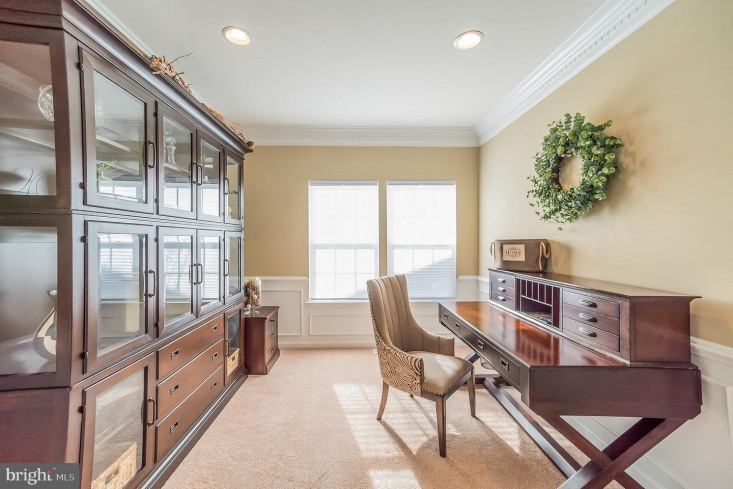 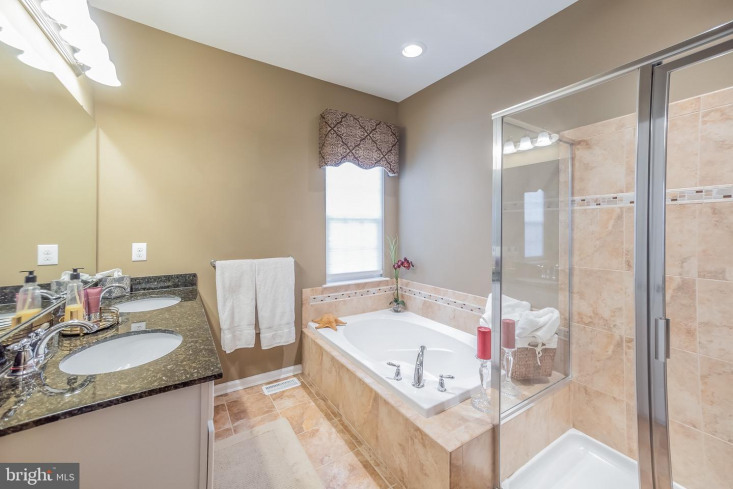 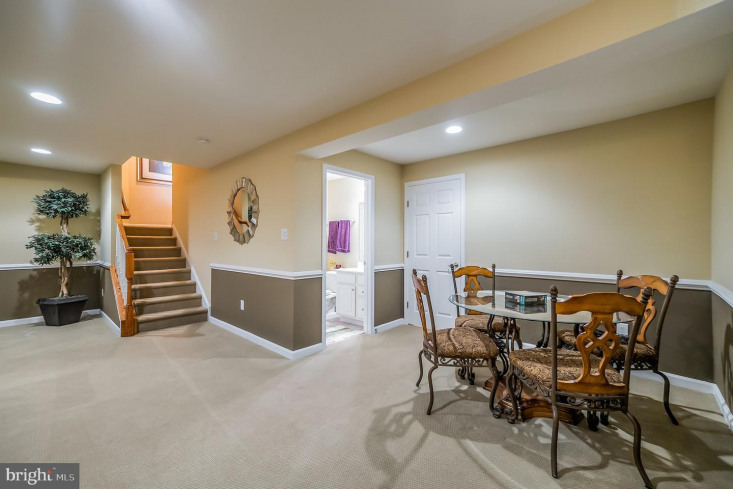 Only 8 years old, this home has been meticulously maintained and is lavishly upgraded from top to bottom! 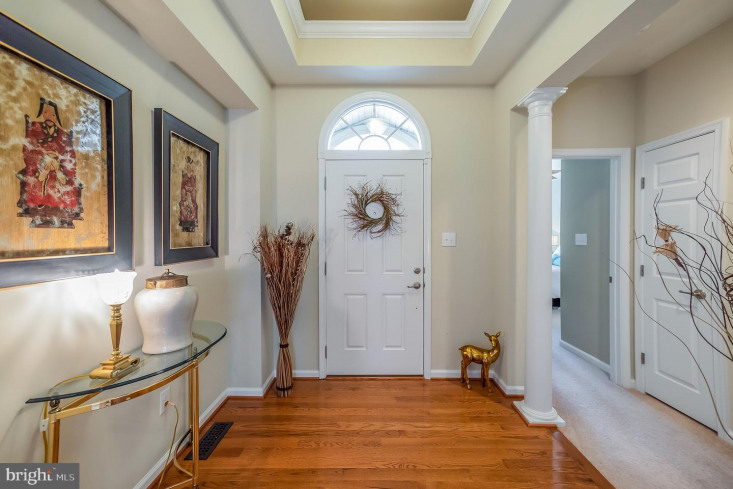 Entering the home you will immediately notice the pristine hardwood floors throughout the foyer, great room and kitchen. 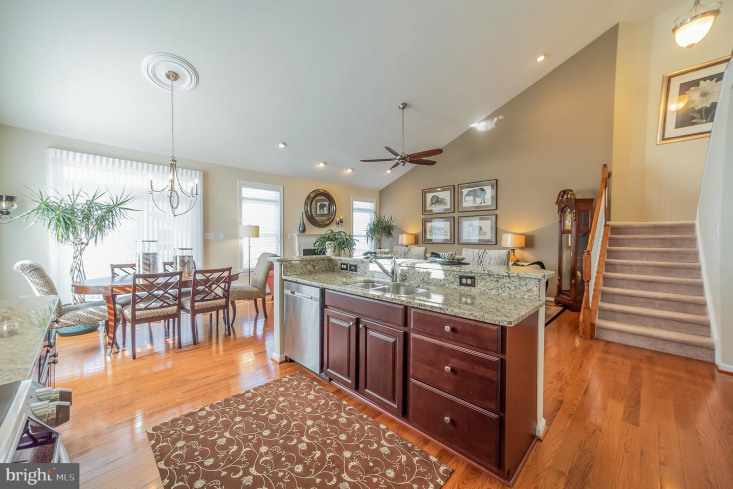 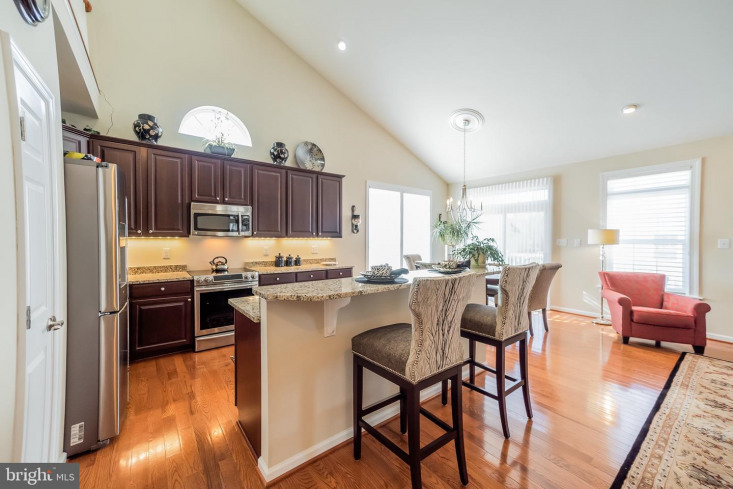 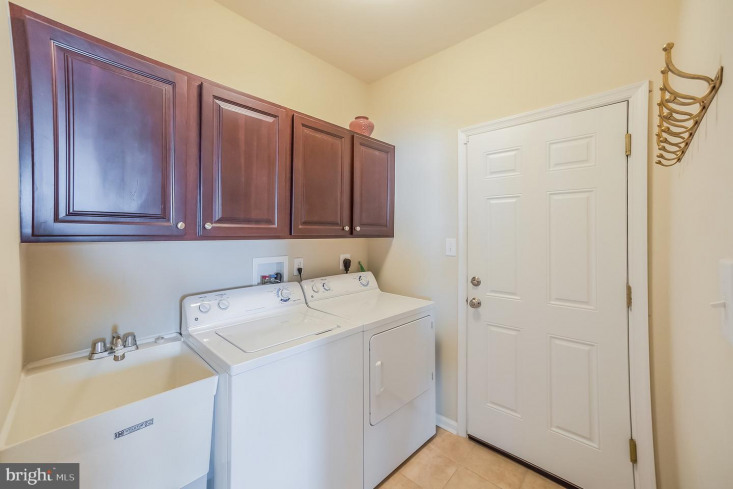 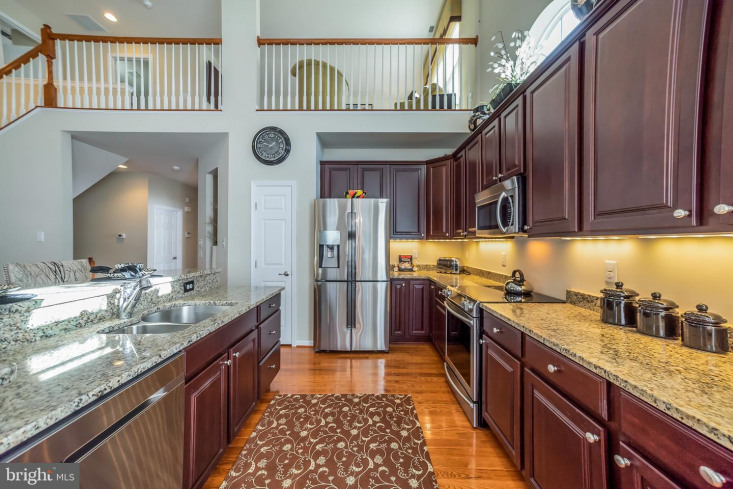 The upgraded kitchen features luxurious cabinetry, high end stainless steel appliances, under mounted counter top lighting, and upgraded granite counter-tops. 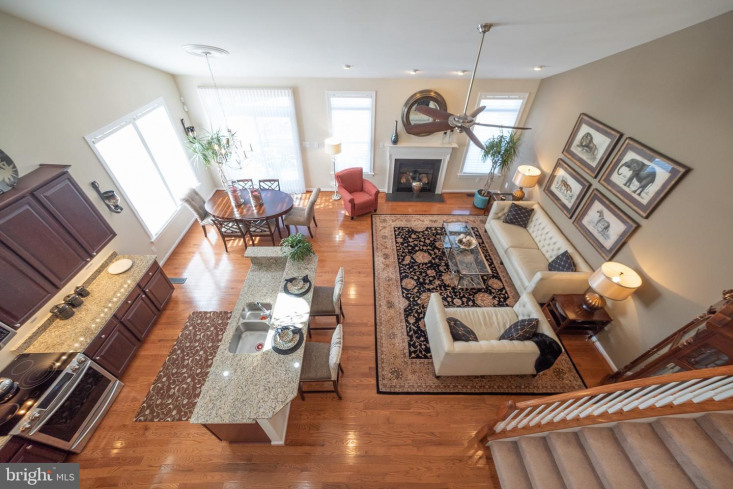 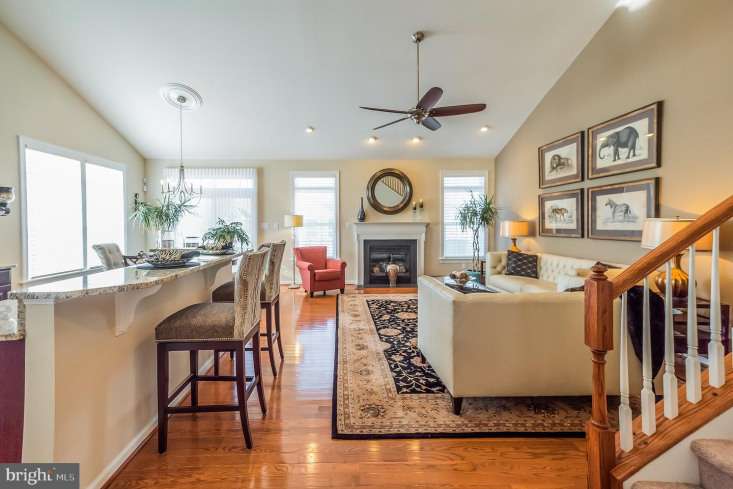 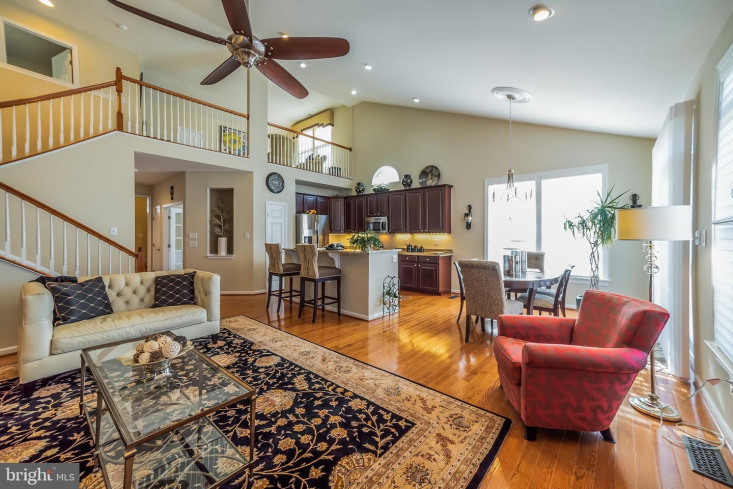 The open floor plan flows into the great room which features stunning design, a gas fireplace, and vaulted ceilings. 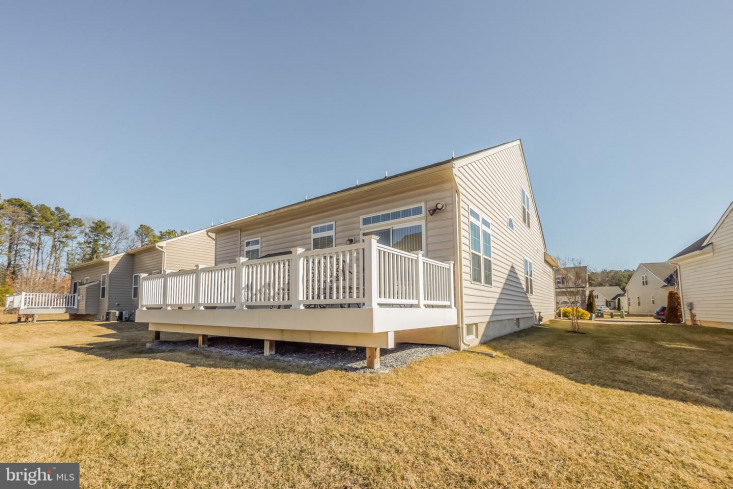 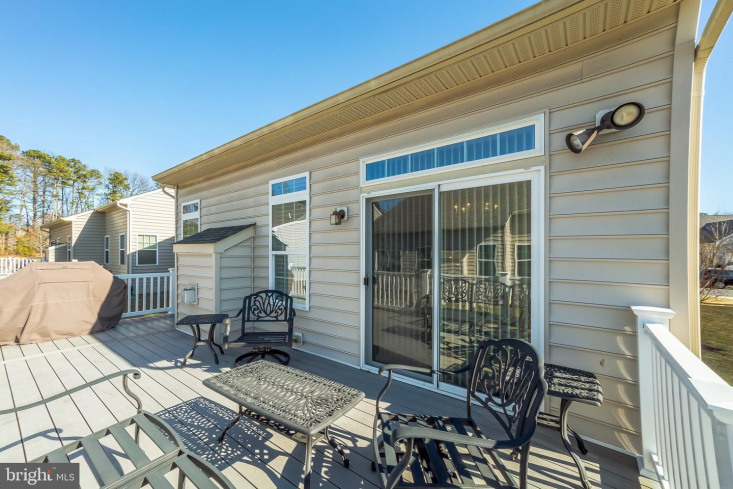 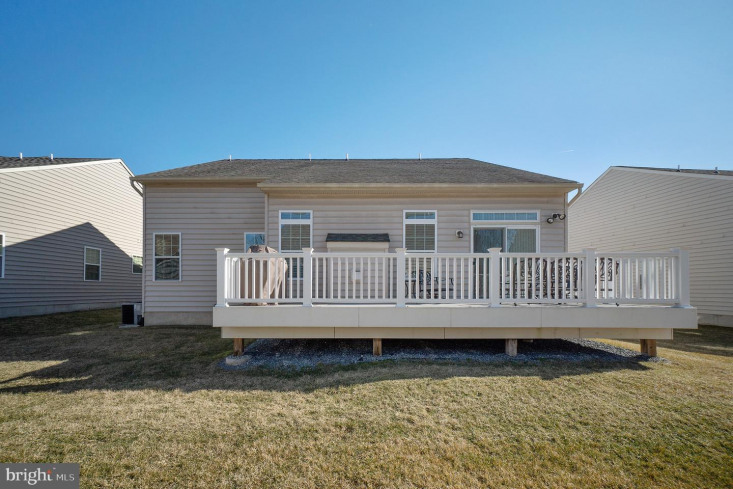 Custom built treks deck sits off the rear of the home, which provides great space for entertaining or relaxation. 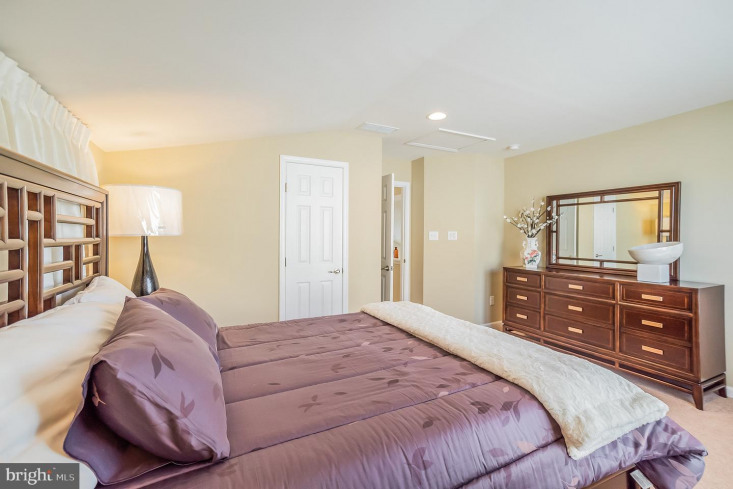 The private first floor master suite features beautiful tray ceilings with custom lighting, walk-in closet and a spacious master bathroom. 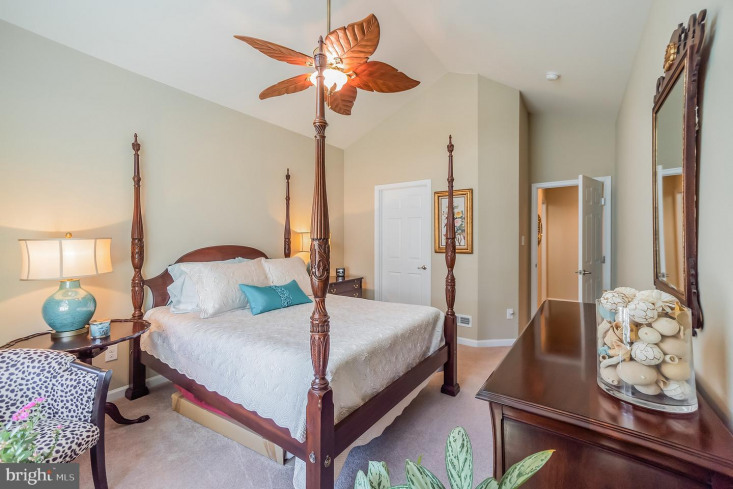 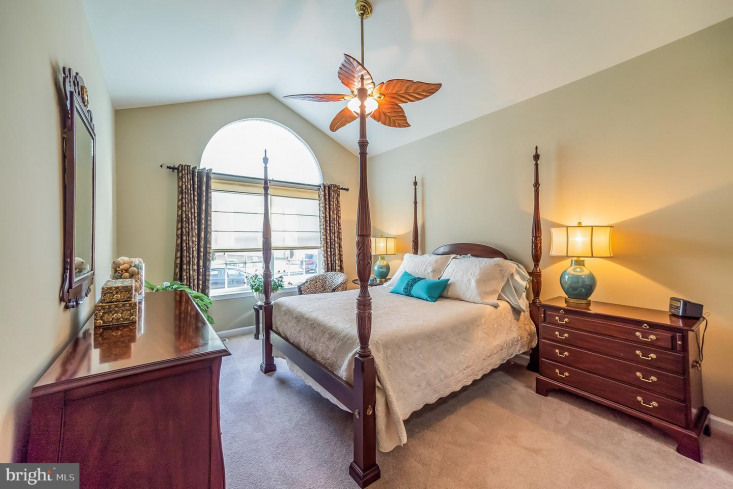 The first floor also includes a private study and an extended bedroom with walk in closet. 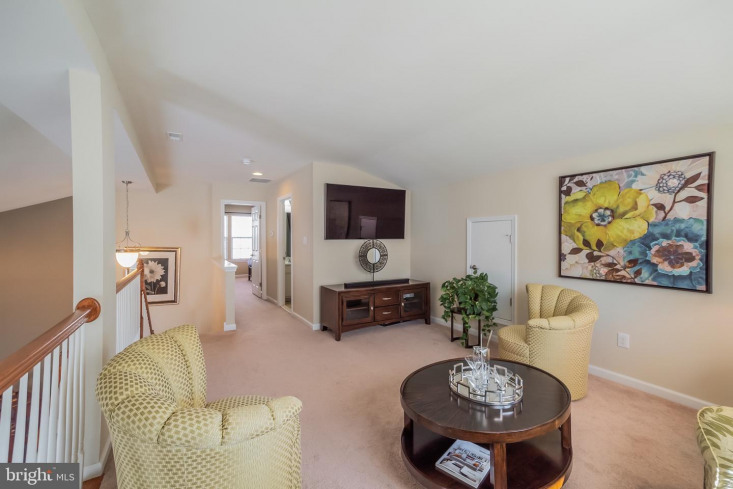 The second floor loft provides a quiet sanctuary for guests with a large bedroom, its own full bathroom and separate living space/bonus room. 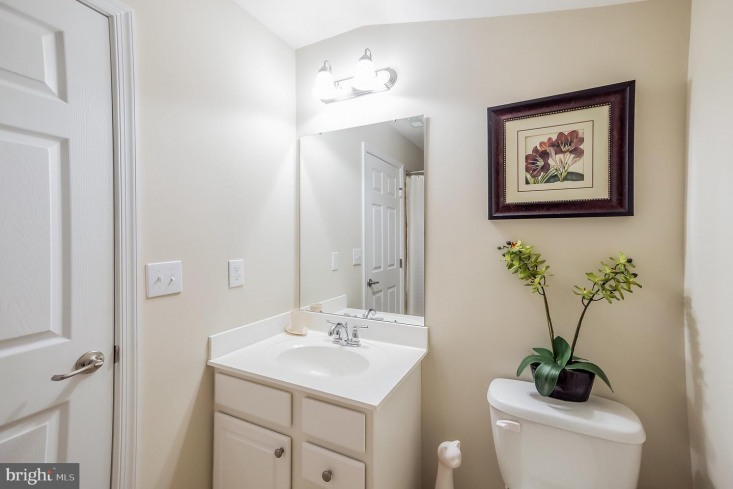 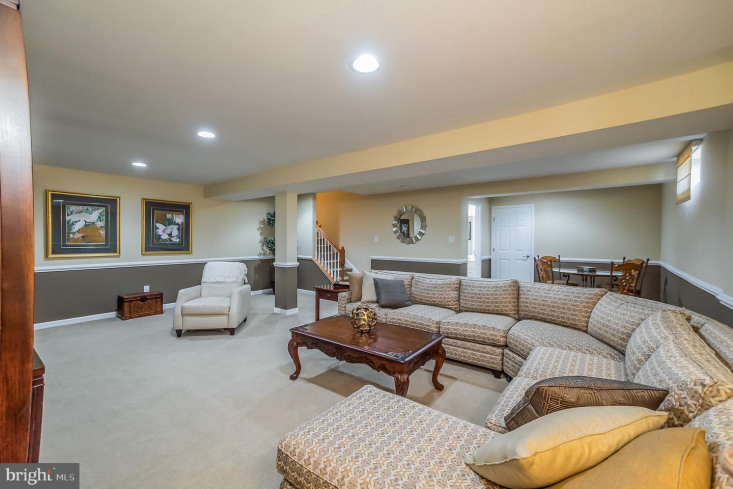 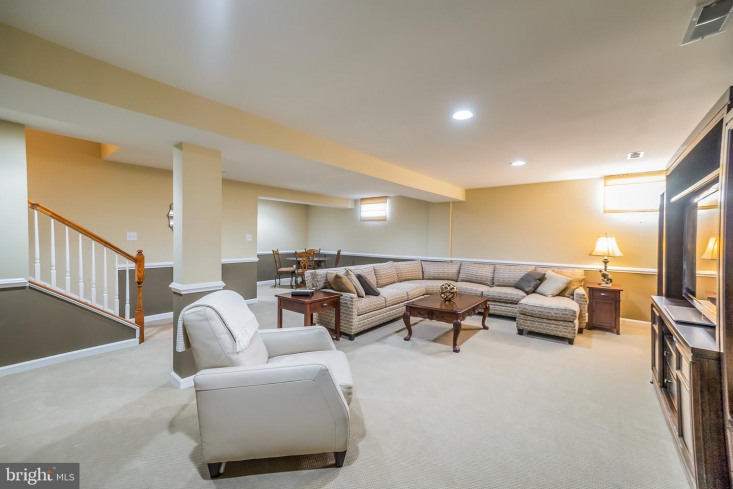 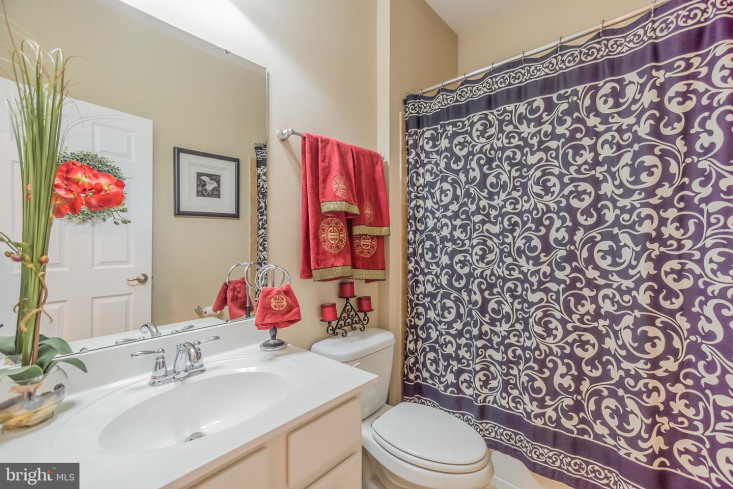 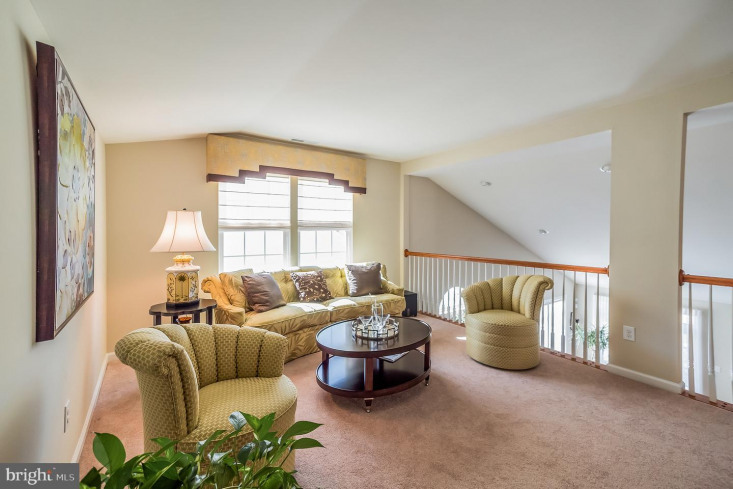 The finished basement is extremely cozy and includes ample entertainment space with another powder room! 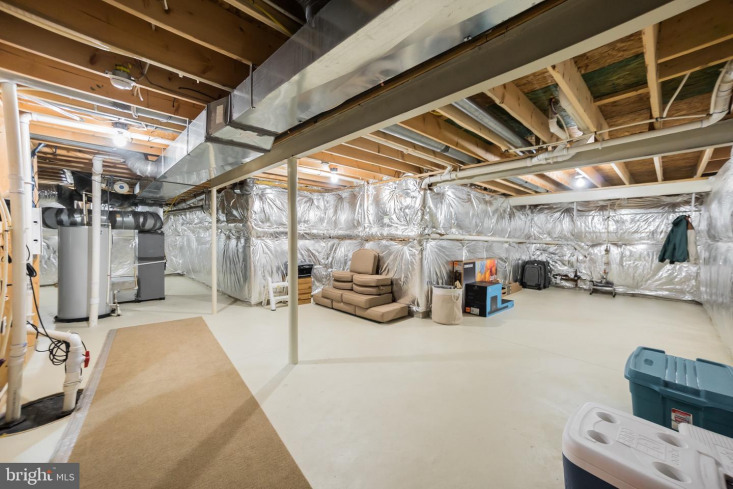 Rear of the basement leads to an abundant storage area and a private workshop space with built in cabinetry. 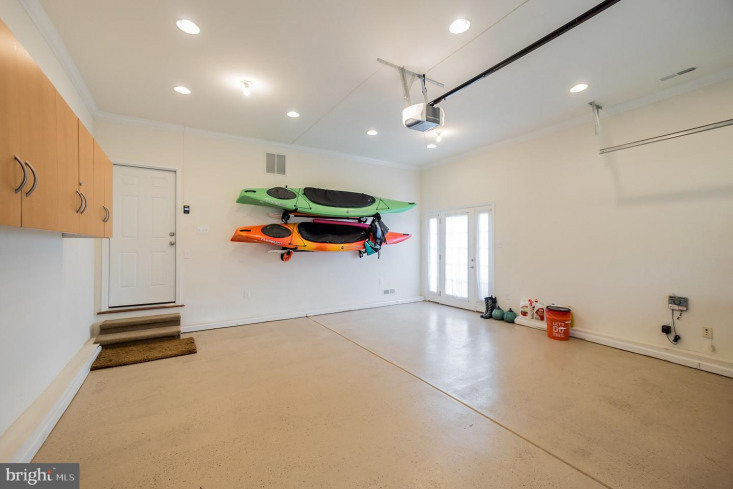 Even the garage of this home is in immaculate condition with a custom side door entry, extra storage cabinetry, and built in racks for bikes or kayaks. 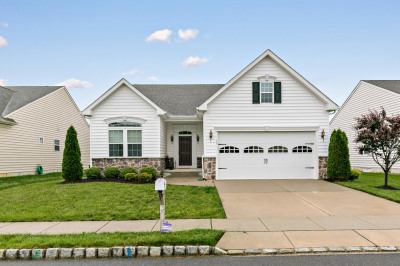 Beautifully landscaped grounds surround the exterior. 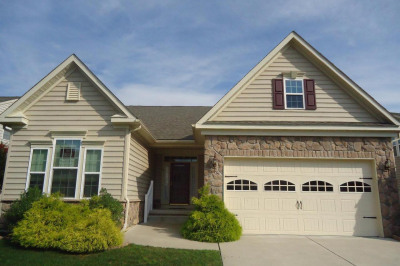 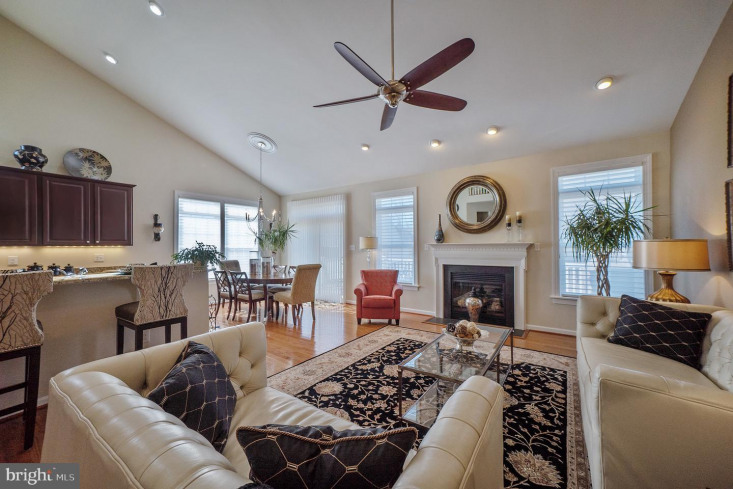 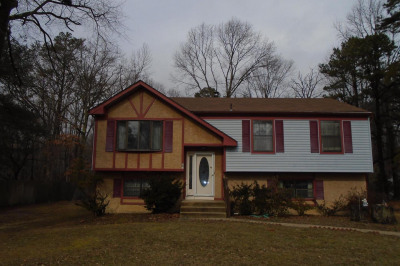 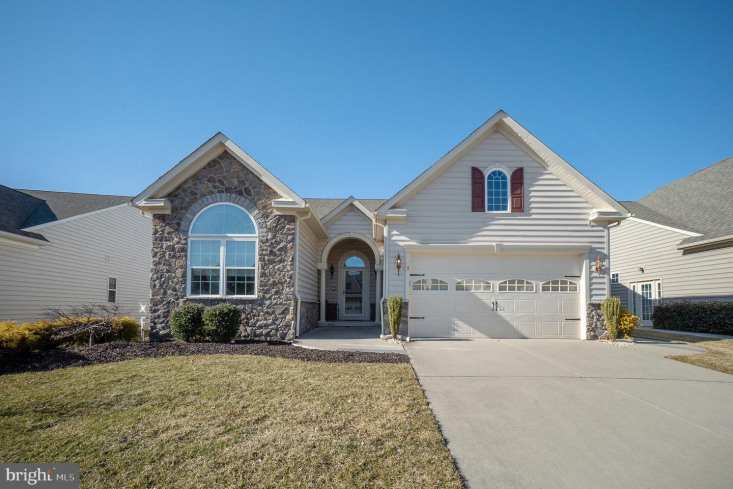 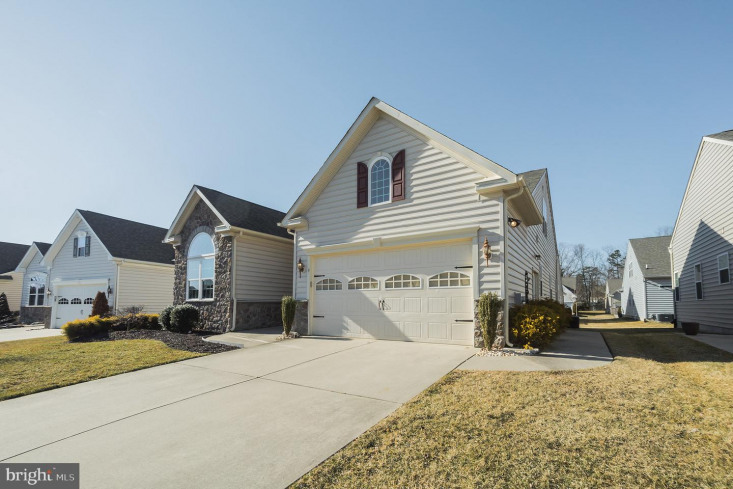 Schedule your appointment to see this beautifully customized home today!